Abbie told me at the beginning of the school year that she wanted to study aquatic plants. I had no idea what we were going to do to accomplish that, until my mom reminded me that we could set up a fish tank. We still had a 20 gallon tank left from all the fish tanks we used to have, so we got that set up using Diana Walstead's "el Natural" approach. Basically, you put down a layer of potting soil (we used Miracle Gro Organic Choice, at the recommendation of our local fish guru), then tuck the plants in, and then add a layer of gravel on top. You can see a blog post about it here, and someone else's step-by-step instructions here. There's also a forum about it here, I've gotten lots of great help from the folks at Aquatic Plant Central. We recently added two golden wonder killifish, and they are a lot of fun. I think they are helping with controlling the molly population, which is good. I believe we have two male fish, so we won't be getting any killi babies. They are so pretty! Abbie loves them. 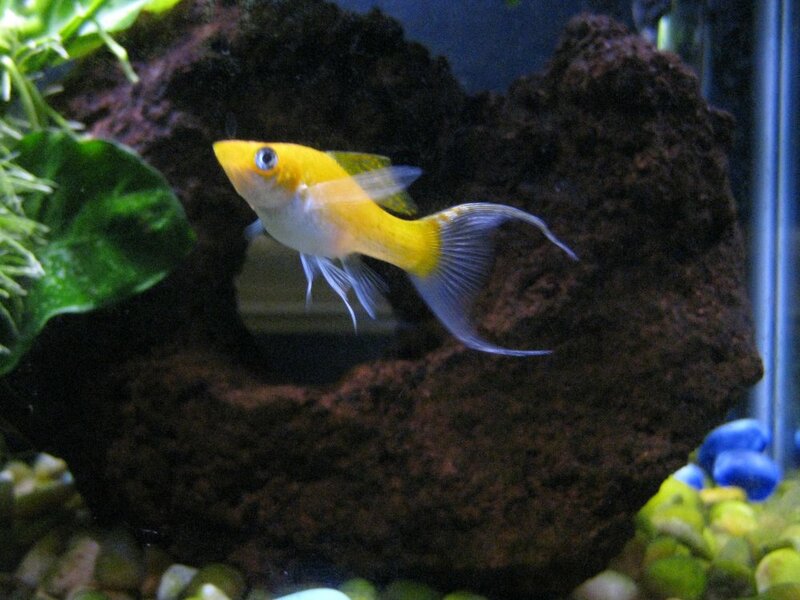 The female is pregnant, and we currently have her in a little breeding tank until she has her babies. She has figured out how to escape said tank, so we've had to re-capture her several times and put her back in there. 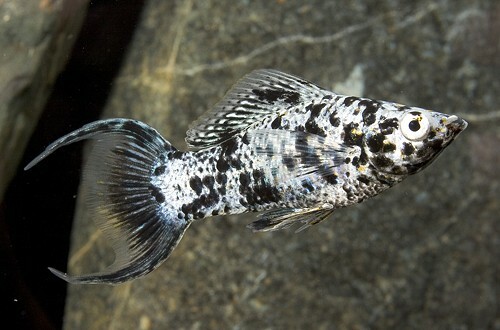 We also added some peppered cory catfish and an algae eater. We have a lot of algae in the tank, and our one little algae eater isn't making much of a dent. I don't think our planted tank plan is working out quite like it should. We shouldn't really need a filter, but we had a BioWheel mini running on it (I believe they are now called BioWheel 100), and it wasn't enough. The water was cloudy, and it just wouldn't clear up, even with frequent water changes. We ended up putting our Eclipse system on the tank. The Eclipse is an awesome system, but it's for more than our tank should need. I don't think the tank is getting enough light for the plants. We're supposed to install two fairly high-powered compact fluorescent lights over the tank specifically for the plants, but we haven't gotten around to doing that, so I think we're going to have to keep the Eclipse in place for now. The water is clearing up nicely. Unfortunately, part of the tube on the filter portion was cracked. Todd repaired it with some electrical tape, but it's LOUD. We ordered replacement parts and I hope they will be there this week. I don't think the fish like the noise. 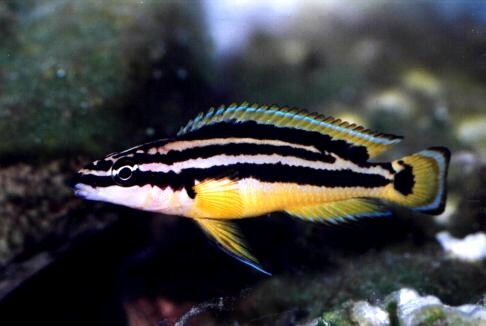 On a very happy note, I called a fish store in Charlotte called Fintastic, and they are going to find me some julidochromis ornatus! Todd and I had a breeding pair of them when we lived in Michigan, and we loved them. They had 21 babies, and we had to sell them back to the pet shop. I think they are my all-time favorite fish. We have a little 5.5 gallon tank, and it's all set up and waiting for the julies to come home. I can't wait!